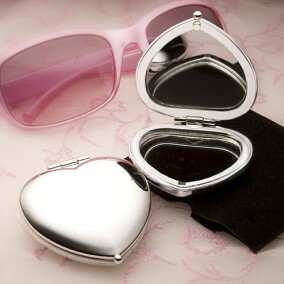 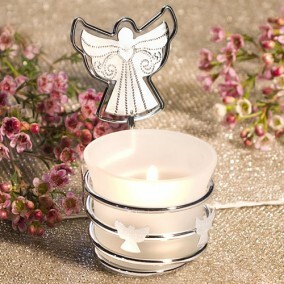 All products that are available in our shop. 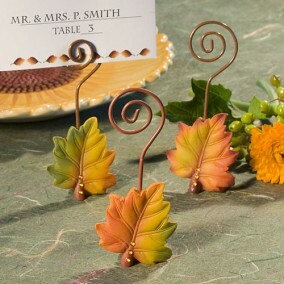 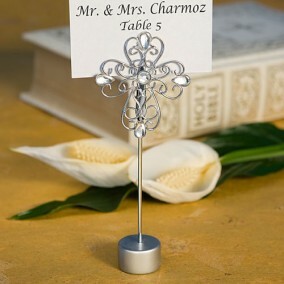 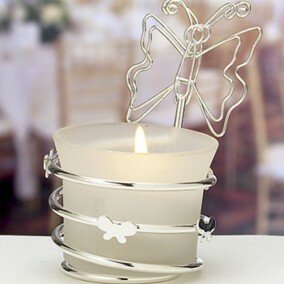 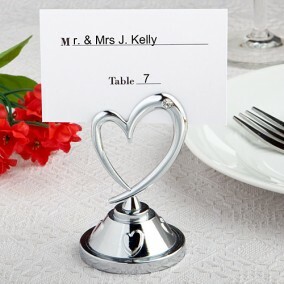 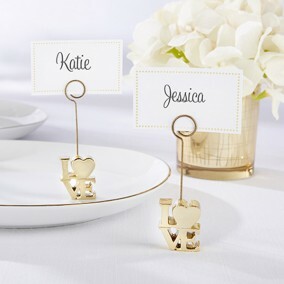 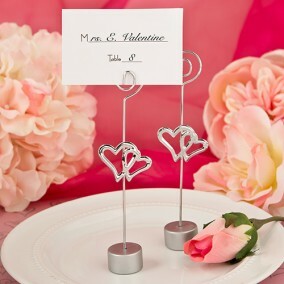 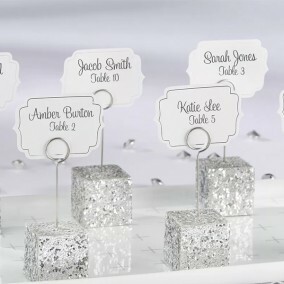 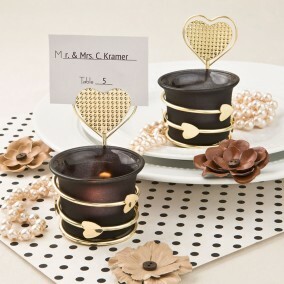 Perfect filigree table cards for your table decorations. 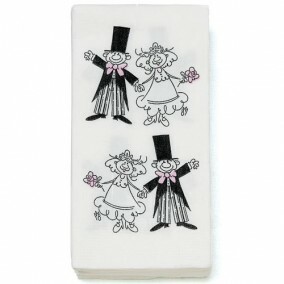 Suits for any event, party or shower. 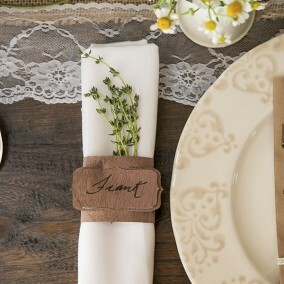 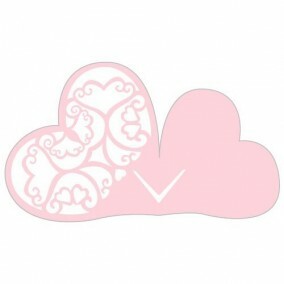 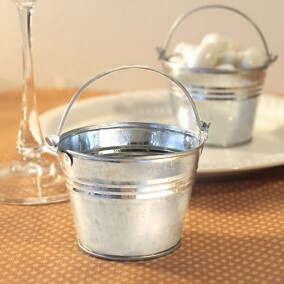 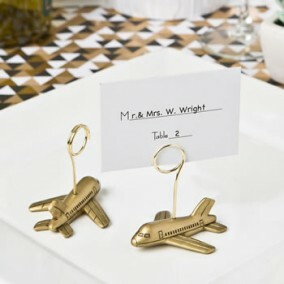 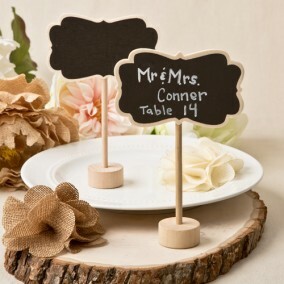 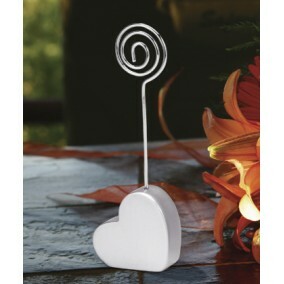 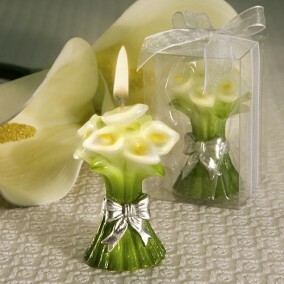 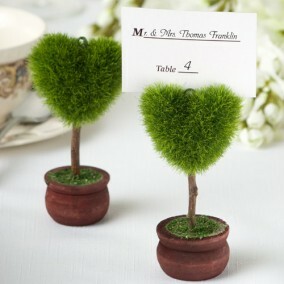 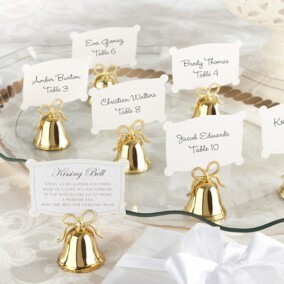 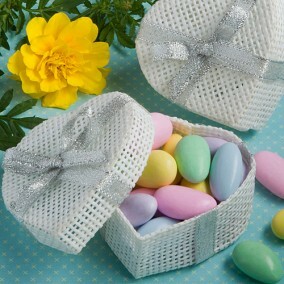 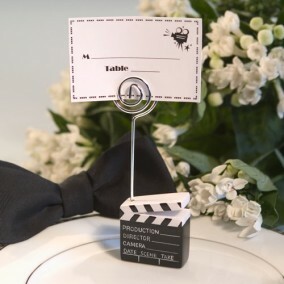 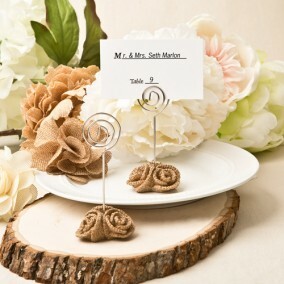 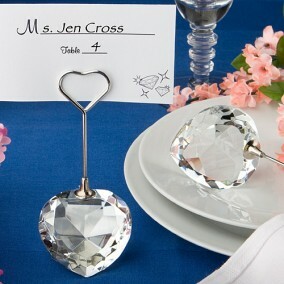 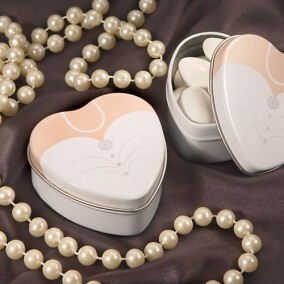 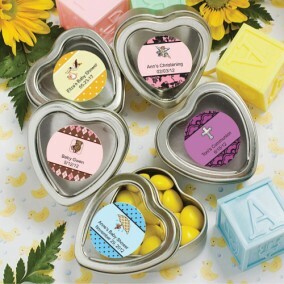 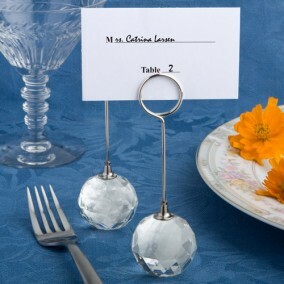 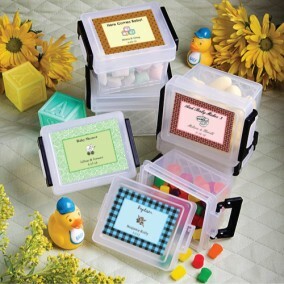 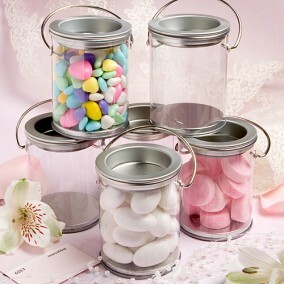 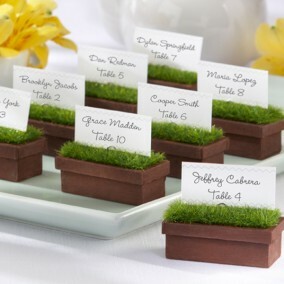 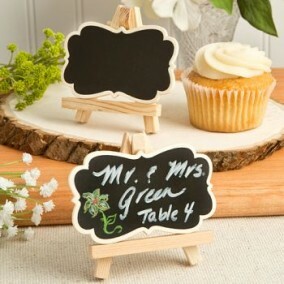 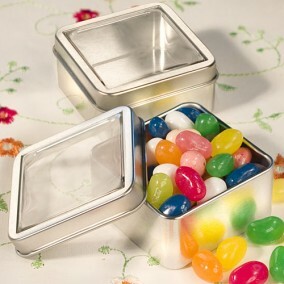 Fun favors for engagement celebrations, showers, or your wedding tables.